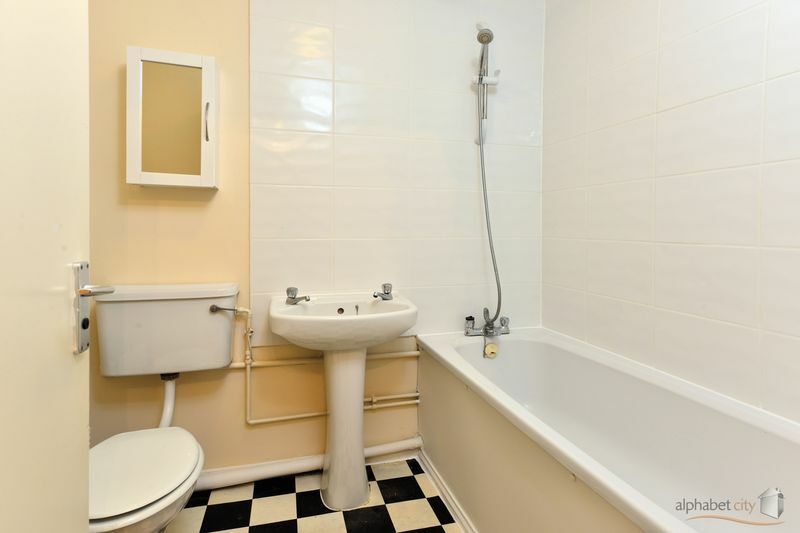 A well presented one bedroom apartment situated within a desirable and well maintained development. 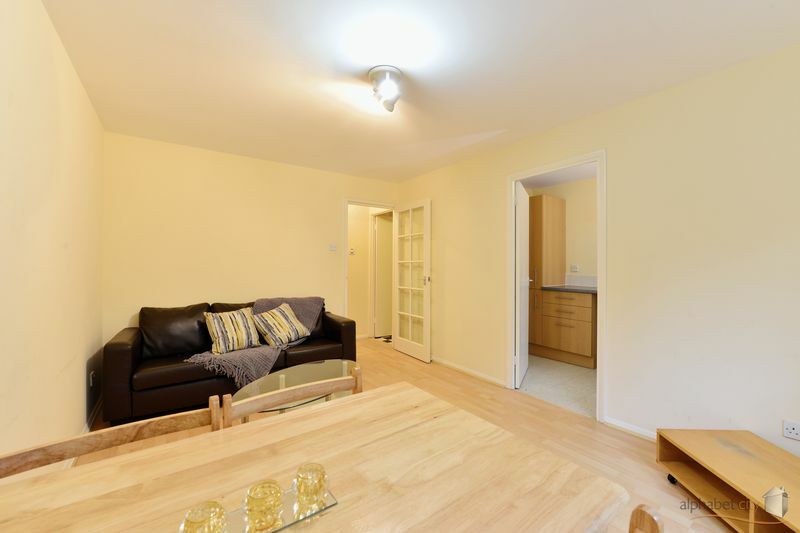 Featuring a fresh, neutral decor throughout, the apartment boasts a separate kitchen, good sized double bedroom plus laminate wood flooring, a winning combination making this a very desirable flat. 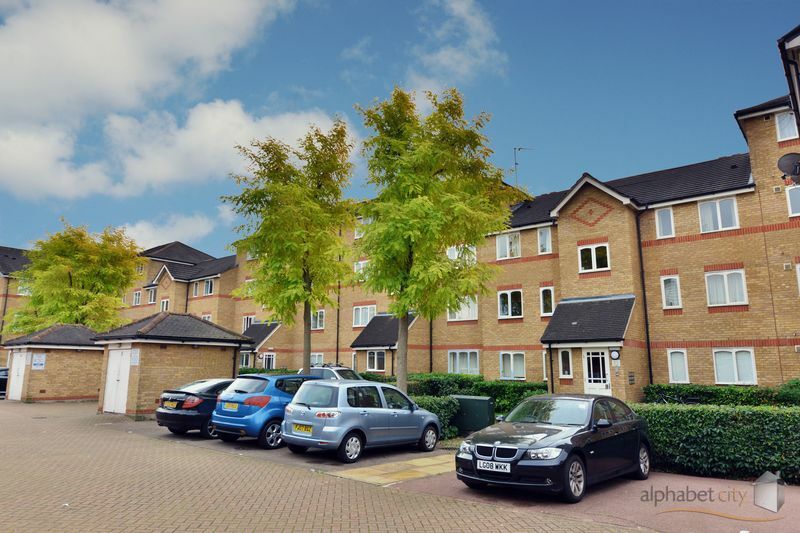 The apartment has estate parking and is minutes away from Mudchute DLR & the Asda Supermarket with easy access to Canary Wharf, The City and all local amenities. Call to view now! Laminate flooring, storage cupboard housing water tank, entry phone system. Windows to rear aspect, wood laminate flooring, electric heater. Good selection of wall and base units, single drainer sink with mixer tap, space for fridge/freezer, plumbing for washing machine, space for cooker, window to rear aspect. 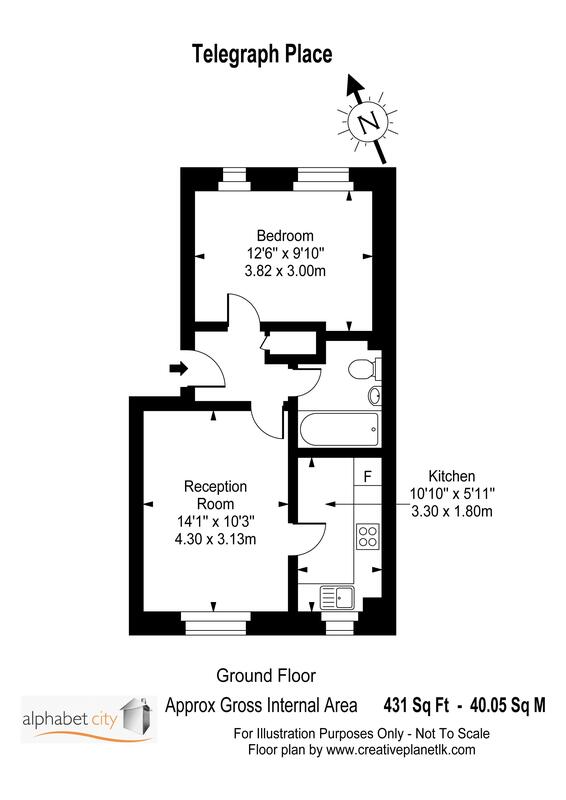 Window to front aspect, wood laminate flooring, electric heater. White bath suite comprising: bath with shower attachment from mixer tap, pedestal wash hand basin, W.C, part white tiling. 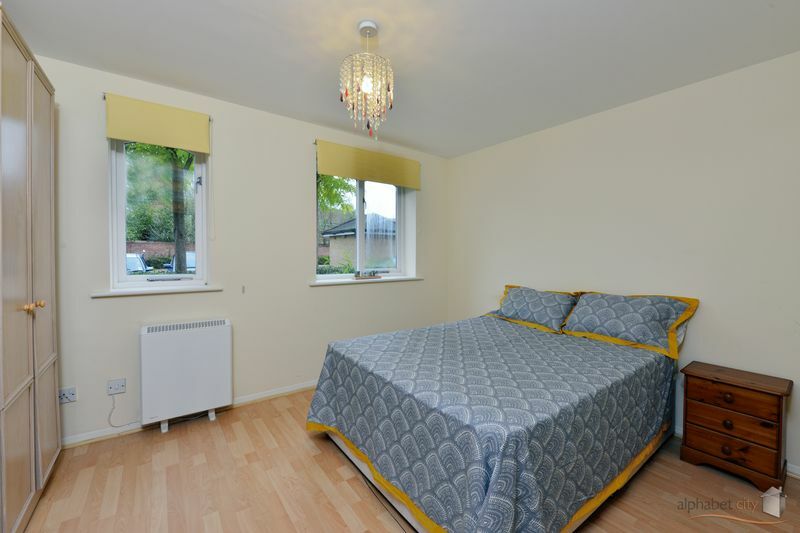 Double Bedroom, Spacious Reception, Wood Flooring, Ground Floor, Separate Kitchen, Estate Parking, Private Development. 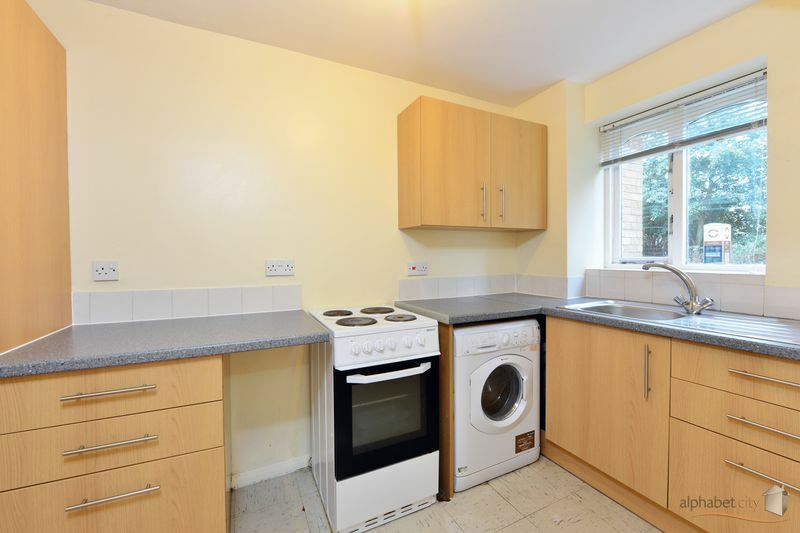 Ideal for easy access to Mudchute DLR, Crossharbour DLR & Island Gardens DLR. Canary Wharf is close by offering a delightful selection of shops, restaurants & bars; easy access to the City. 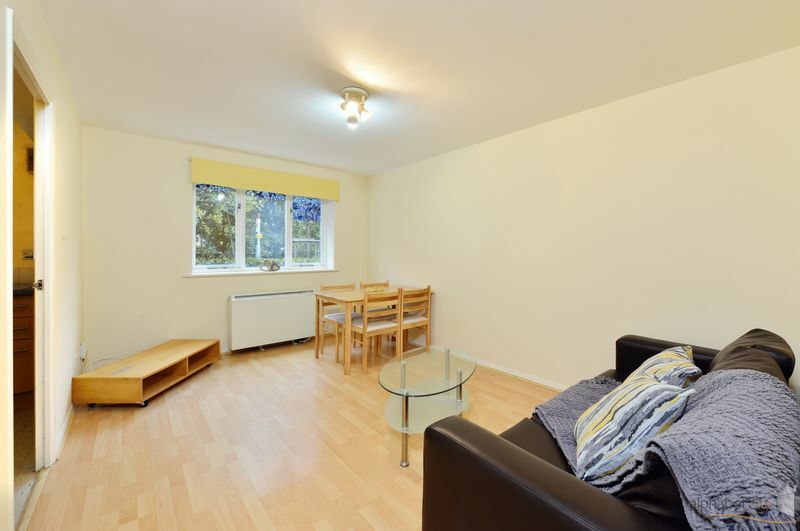 Close proximity to the river and easy access to Greenwich will provide some much needed peace & tranquility. £876.09 approx per six month period. Every care has been taken with the preparation of these particulars but complete accuracy cannot be guaranteed. If there is any point, which is of particular importance to you, please obtain professional confirmation; alternatively, we will be pleased to check the information for you. This is particularly important in relation to any service charges quoted. We have not tested any apparatus, equipment, fixture, fittings or service and so cannot verify they are in working order or fit for their purpose. All dimensions are approximate. Items shown in photographs are NOT included unless specifically mentioned in writing within the sales particulars. They may however be available by separate negotiation. The pictures represent the property before tenancy.